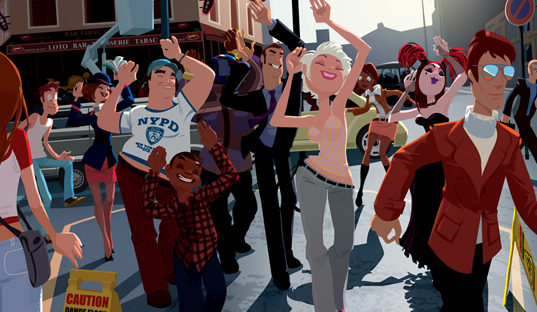 Grace Liu, also known as Nargyle, is an American illustrator working for Marvel Animation. Her work feels incredibly visceral. Her character’s emotions and motions erupt on the page seemingly uncontrollably. Truly, they have a life of their own. Almost to a point that if you turn your head for just a second they will smack the back of it, go back to what they were doing, before you even have a chance to react.